Starting in 2010, the Monterey Regional Waste Management District (MRWMD) realized the need to plan for the next generation of its recycling system. 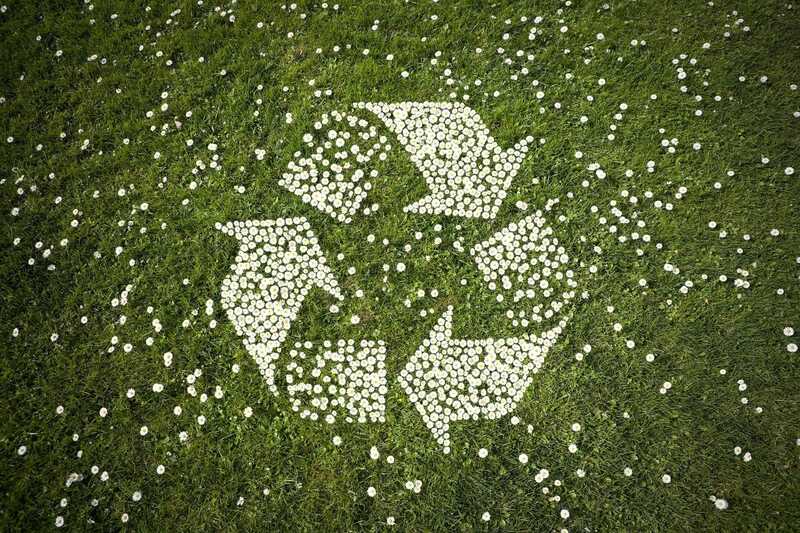 State legislation and regulatory agencies made clear a statewide 75% recycling goal. In 2014, the District’s debt from its 1996 MRF would be paid off and the MRF would require upgrades. In 2015, the franchise agreements in seven of its member communities would expire. The key to success was to work regionally to develop a unified vision while respecting the unique character and needs of each community. The MRWMD engaged HF&H to work with the District and member communities to define the goals and the methods for achieving them, including: 1) new infrastructure to support processing of all waste, recycling, organics, and C&D in the region; 2) recovery of energy and fuel products; 3) competitive procurement for franchise collection services; and, 4) a business model that aligns with a future consisting of less waste. This presentation describes the features of the new system that enable the achievement of the highest levels of material recovery seen anywhere in the U.S., while preserving the value of recyclable and organic commodities. It includes a description of the planning and franchise procurement process. In addition, the presentation identifies the state-of-the-industry infrastructure that will provide the backbone for the next twenty to thirty years of recovery programs. Since the new system was over a year old at the time of the conference, results of the new system are presented.